Newsflash: I ADORE food. If you weren’t following my restaurant adventures this summer, my love affair with dessert, or even my battle with a raw chicken, now you know. I’m all for fancy to-dos and I probably have more Pinterest recipes than I could make in my lifetime, but sometimes you just need something fast, healthy, and delicious. Let me suggest to you the humble applesauce. While you may have thought this was the dreaded snack of your childhood, applesauce has a lot to offer. It’s healthy, sweet without a ton of sugar, and literally the easiest to make. If you haven’t smelled cinnamon and apples wafting through your house, you haven’t lived. Are we ready for this? Okay cool. 1. 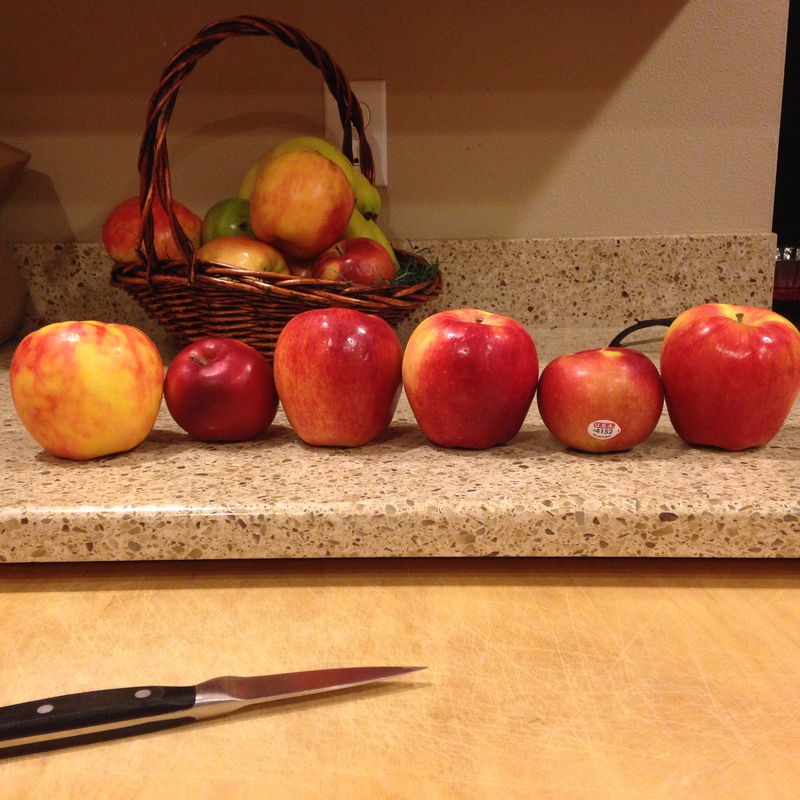 Peel and cut an apple into little squares. 2. Put the apples in a pot and just cover with water. 3. Bring apples to a boil for five minutes or until relatively soft. 4. Strain apples and add cinnamon and sweetener, if you so desire. Bonus points: cloves, nutmeg, and even a little lemon juice are all welcome additions. 5. For chunky applesauce, mash with a fork. For smoother applesauce, throw in the blender for 30 seconds. 6. Serve warm or cold! Will store for five days. The Gluten Free 40: The Challenge Begins!